Although they follow a well-worn track the music still manages to provide enough twists and turns to make it unique. The progression of vocal brutality will always amaze me. 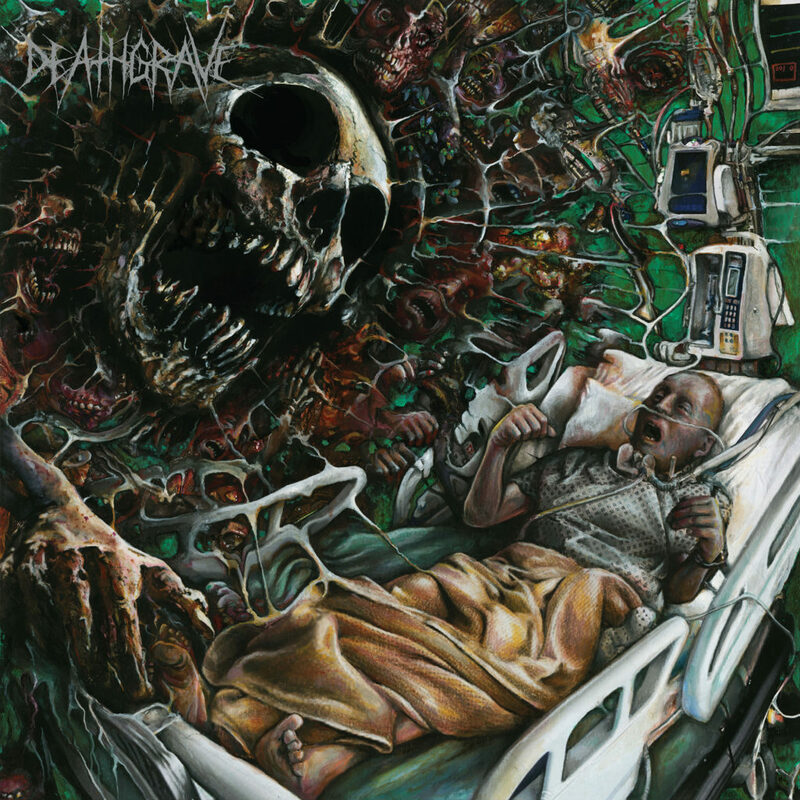 Just when you thought the vocals couldn’t get any sicker along comes a band like Deathgrave who sound as if they conjured demons from hell to helm the microphone! 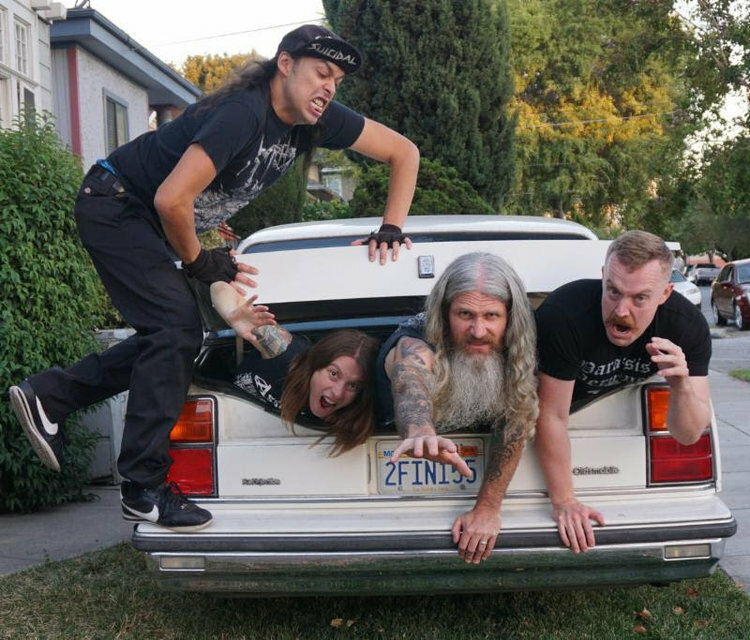 Deathgrave are from San Jose, California. Active since 2013, So Real, It’s Now is the band’s debut effort which is due to hit the streets on 6/22/18 via Tankcrimes. Their death eats grind style of metal provides an onslaught that is as visionary as it is viscous. Although they follow a well-worn track the music still manages to provide enough twists and turns to make it unique. Atmospheric guitar work brings this effort to a whole new level and the keyboards add a ‘70s horror flavor that is truly epic. Highlight tracks for me are: “Casket Bath”, “Not Your Average Liquor Store”, “Seeping Through The Shoebox”, “This Is What You Get Pt. 1”, “This Is What You Get Pt. 2”, “Carcass Stew”, “Hacker” and “Carnival Grotesque”.